Cobblestones We supply in 4x4x4, 8x4x4, 9x5x4 Monuments as per the specifications of the clients we process and supply . Granite cobble Granite cobble stone are used for driveway, walkways and more other outdoor paving. 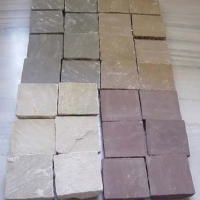 Generally, we supply following color and size: Colors: yellow-red-grey-black-dark-light grey-light pink 1)100x100x100mm 2)90x90x90mm 3)80x80x80mm 4)100x100x80mm 5)90x90x45mm and others Packing: by seaworthy strong wooden crate box. Production capacity: 7-10x20'containers per month. Short on time? Let cobbles sellers contact you. Potassium feldspar, quartz, granite cobble stones, granite landscape products, granite steps, granite treads, granite platforms. 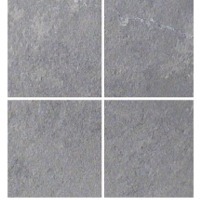 Tiles size (in cms) 30 x 30, 60 x 30, 60 x 40, 60 x 60, 60 x 90, 28 x 28, 56 x 28, 56 x 56, 56 x 84, 40 x 40, 20 x 40, 20 x 20. Thickness 15mm to 50mm with a tolerance of ¦5mm 19mm to 21mm with a tolerance of ¦1mm (back sides calibrated) We can supply customize slabs also. Xiamen Bangmei Import & Export Co., Ltd.